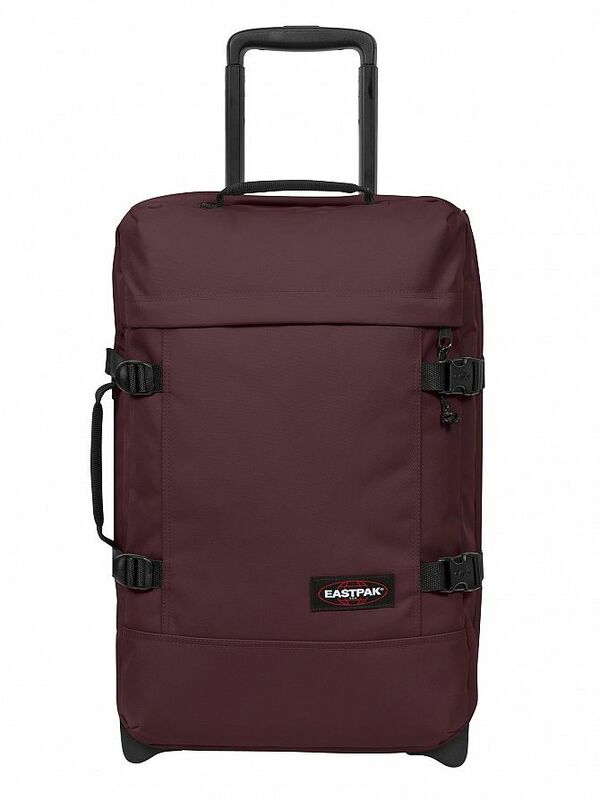 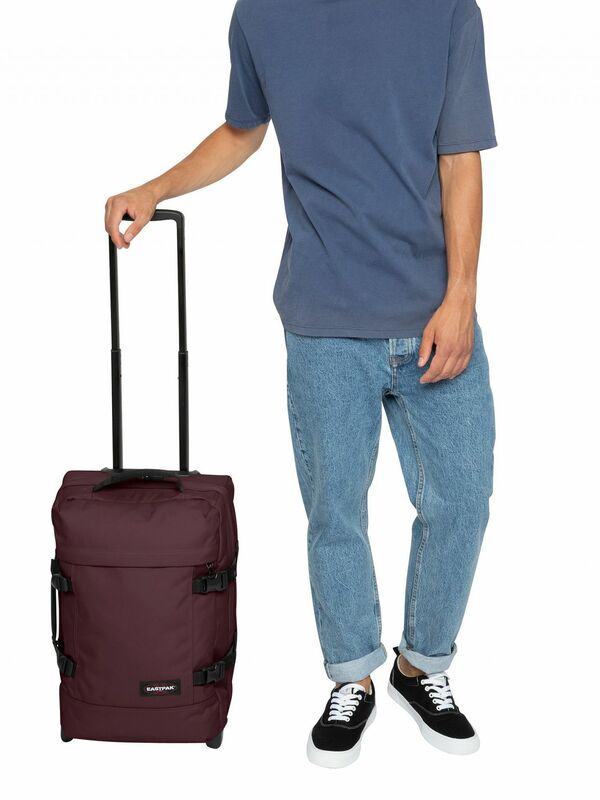 The Tranverz S Cabin Luggage from Eastpak comes with the cabin size approved case, which is water repellent and weighs 2.5KG, with a 30-year warranty. 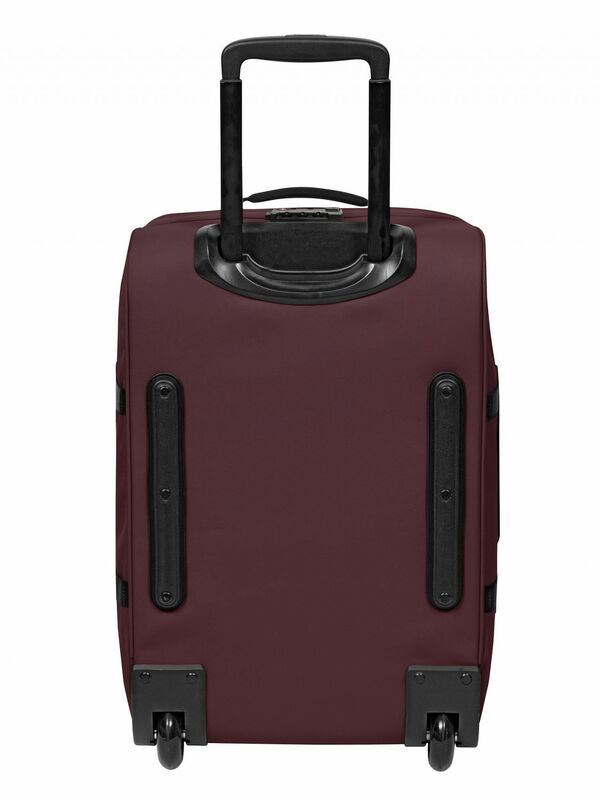 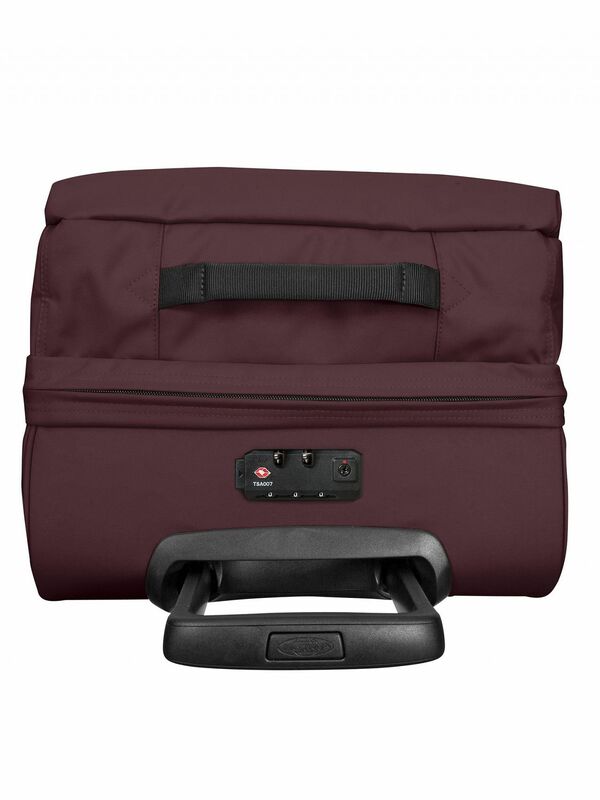 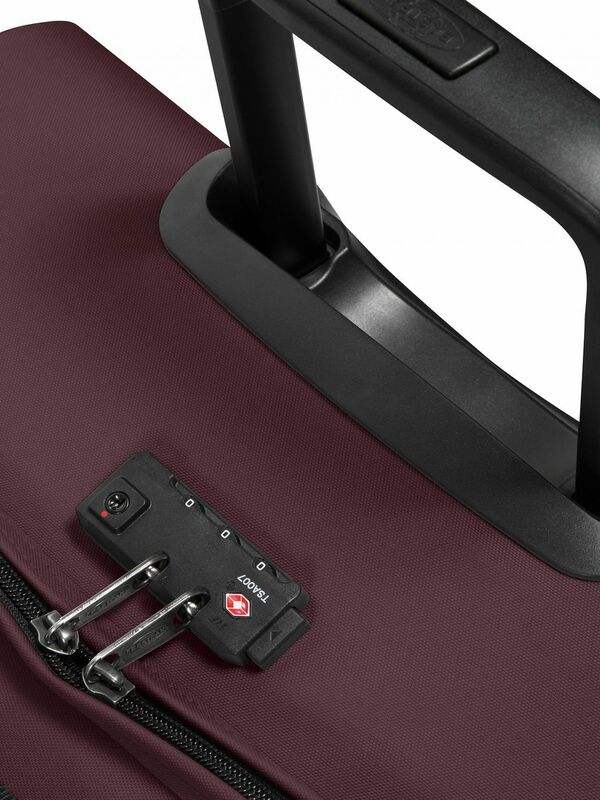 Coming in Punch Wine colour, this luggage features lockable zippers and a volume of 42L. 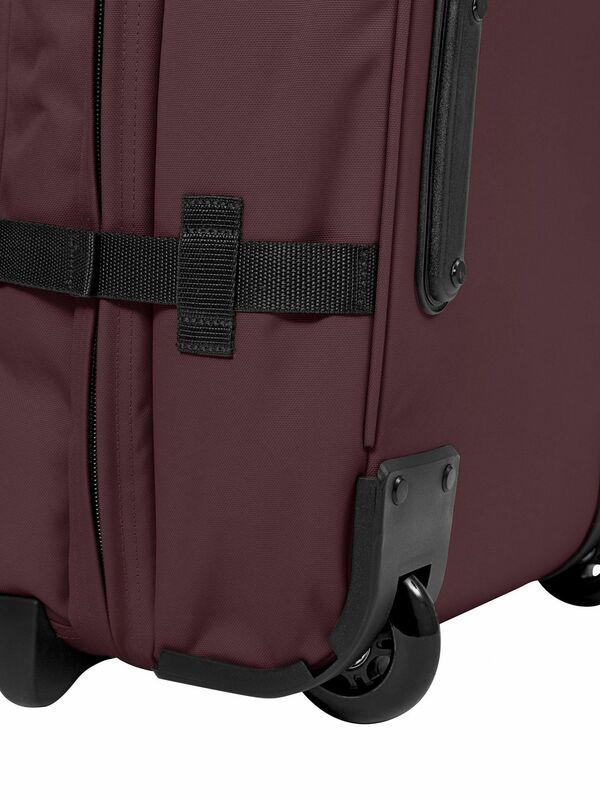 Capacity: 42L, Warranty: 30 years. 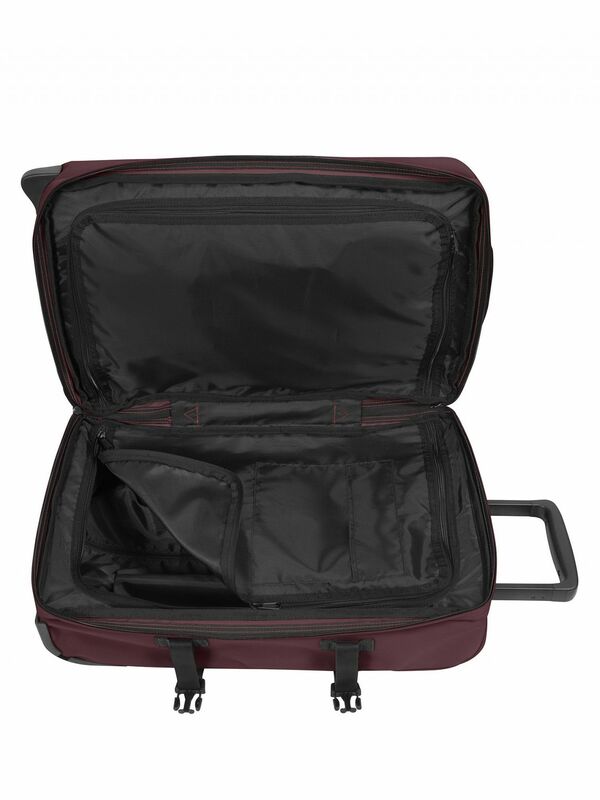 Dimensions: 51cm(H) x 32.5cm(W) x 24cm(D).